By hiring an AAWP Professional Wedding Planner, you will have taken the first step toward having a totally stress-free wedding experience! If you have the money but not the time, a wedding consultant is the solution. They alleviate stress, legwork, aggravation and save time. Or, your family may live out-of-town and not be able to help you, making for a very stressful situation (that a consultant will alleviate). If hosting a large wedding, 150 or more guests, and you've never planned one before, it's wise to hire a wedding consultant for their experience and expertise. Semi-formal or formal, traditional, at-home weddings require a wedding consultant. At-home weddings require tons of planning and work including hiring caterers, dance floors, linens, silverware, entertainment and decorations.... The list is endless. For this type of wedding, a consultant is a must! Weddings are expensive. You can't afford to make mistakes, or hire irresponsible vendors, or sign on the dotted line-not knowing if you're protected. A consultant's expertise is invaluable. You save money with a consultant. After all, they know the ins and outs of wedding planning, where to cut costs and how to save dollars. When deciding to hire a wedding coordinator or not, remember this, your engagement is supposed to be the most romantic and enjoyable time of your life. When you get frustrated and emotional you may loose site of the big picture. 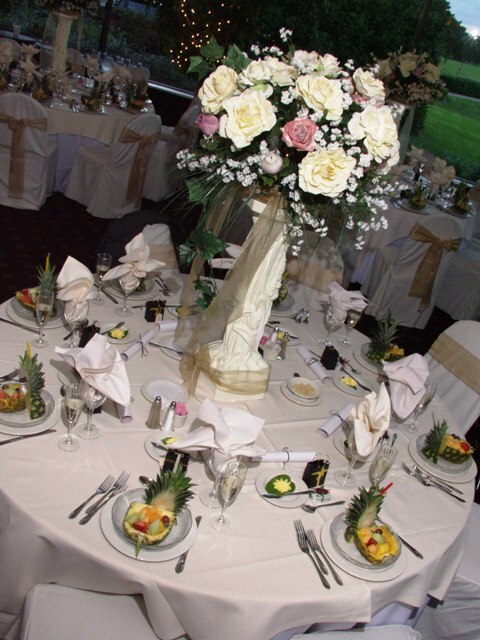 A planner is a third and neutral party, who works for you in making your dream wedding a reality. We are not emotionally tied to the event as a bride and groom are. Wedding planners have the resources and the experience to relieve your stresses and help you budget and organize pre-wedding and wedding day events. This is the time in your life when you should be glowing with happiness. In conclusion, a good wedding consultant offers you experience, answers your questions, calms your fears and plans your wedding logically and rationally within your budget. They are, in effect, worth their weight in gold.